"Schweizweit" tracks down the architecture firms that have developed over the past two decades. 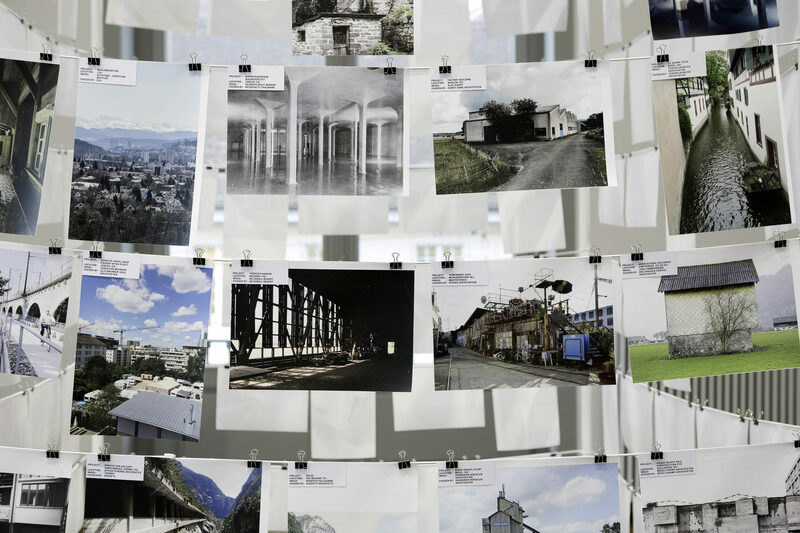 The resulting exhibition provides a topography of architectural work in Switzerland and shows commonalities and differences in the issues, content and for-mal strategies that matter to Swiss architects today. Organizer of the exhibition - S AM - Swiss Architecture Museum. Director S AM Andreas Ruby will present the Schweizweit exhibition in the framework of the 11th International Architecture Festival CANactions on April the 19th Schweizweit exhibition is organized with the support of the Embassy of Switzerland in Ukraine and Presence Switzerland. Edited and translated into Ukrainian by CANactions School for Urban Studies, Kyiv, Ukraine. Open call for workshop "Pioneering collaboration: how 'temporary' projects can build lasting partnerships"
Lecture "Is policy making in the field of housing possible in Ukraine?" Open call for workshop"Connections From The Fringe"